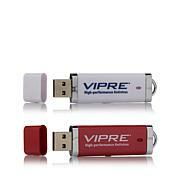 Pump up your antivirus protection with FixMeStick Plus. It runs before your computer starts thereby enabling it to remove viruses, spyware, trojans, rootkits, and malware that some anti-virus programs often cannot. FixMeStick uses a unique multi-engine scanner and sends the fingerprint of suspicious files to an online super database of 10 additional antivirus companies known as the Scan Array. With no software installation, conflicts or passwords to forget, the FixMeStick won't slow down your computer. Just plug the flash drive into your computer and let the proprietary technology do the rest. 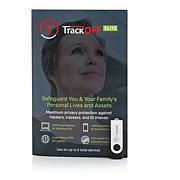 Antivirus programs work in partnership with the FixMeStick. 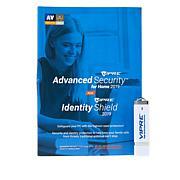 Most of today's viruses are designed to get past antivirus technology and even the best software isn't infallible. 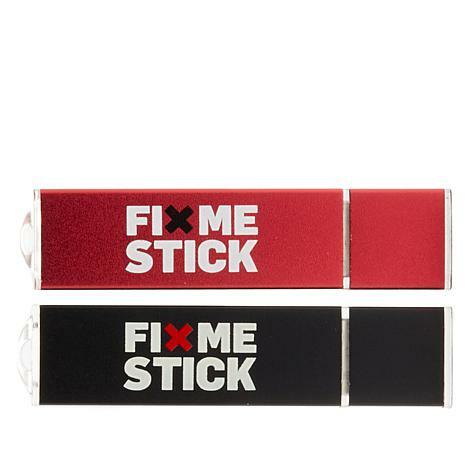 The FixMeStick is designed to remove those viruses that get past your antivirus protection. Super easy to use. My computer was a horror (so slow and crazy pop-ups). After 1 use of the FixMeStick the computer is running like new and no more annoying pop-ups. Well worth the price. Remind me about FixMeStick upcoming shows.